Okay, so hopefully this is a little worse than the last thing I posted, just so I can live up to the title, and whatnot. 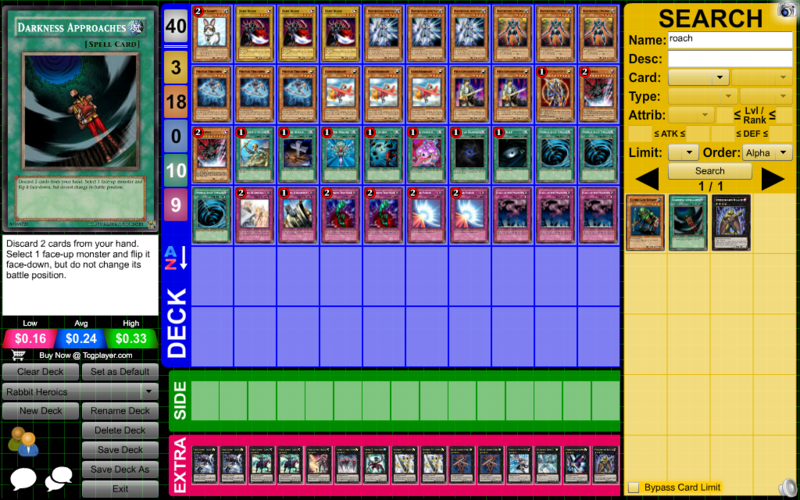 As for the deck itself, Dark Blade is the Rescue Rabbit target, as it can set up for BLS, Rahz allows me to set up topdecks, and trag is just...well, trag. Foolish is usually used to set up Double Lance, but can also be used to set up BLS. Everything else in the deck should be self-explanatory.